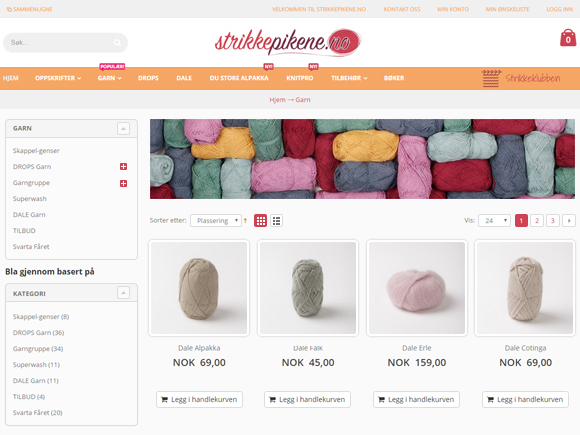 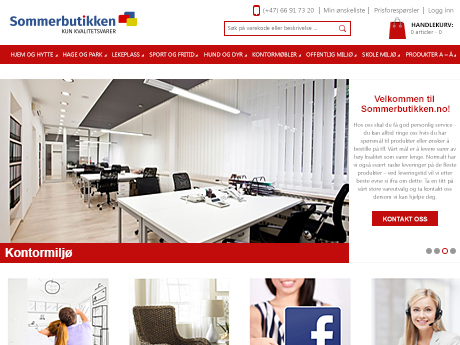 Magento store for knitting goods. 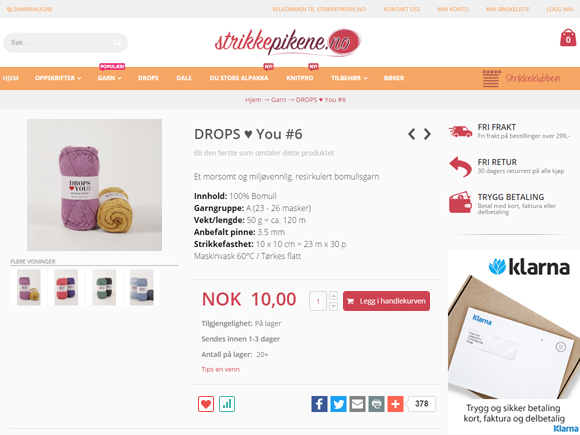 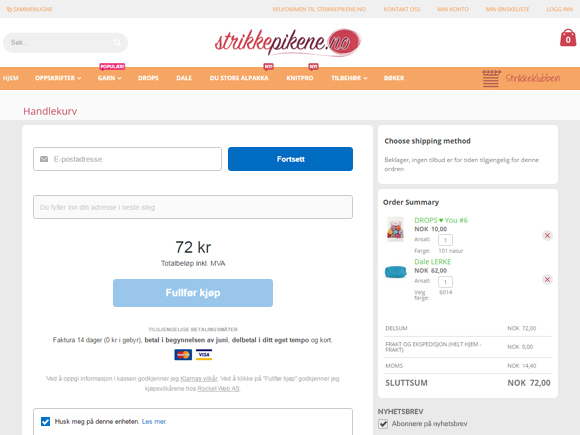 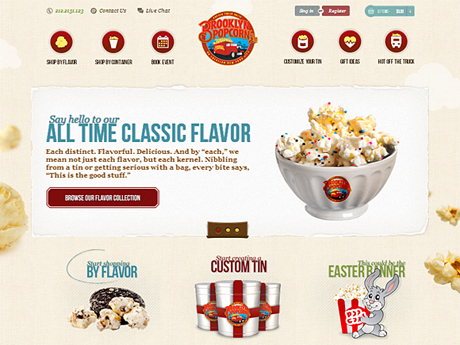 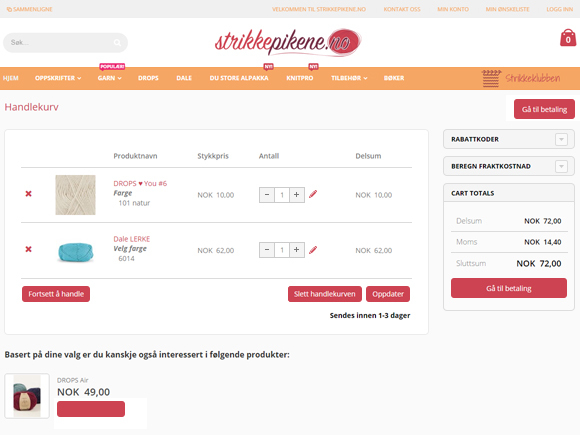 Neat design that focuses on bright product images and the range of effective features encourages prospective visitors to buy from strikkepike.no store. 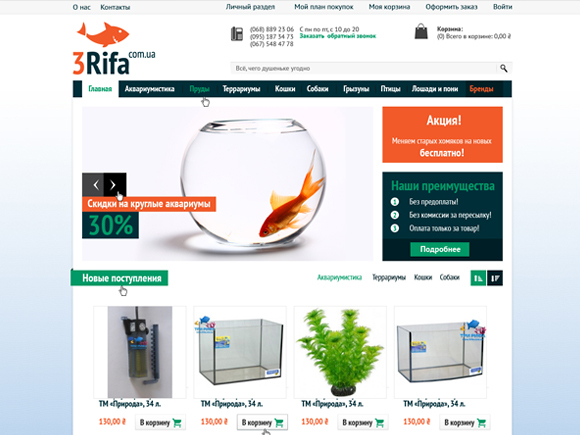 Our team has also integrated the site with a 3rd party warehouse management system, so it takes less time for site administratiors to maintain both systems.